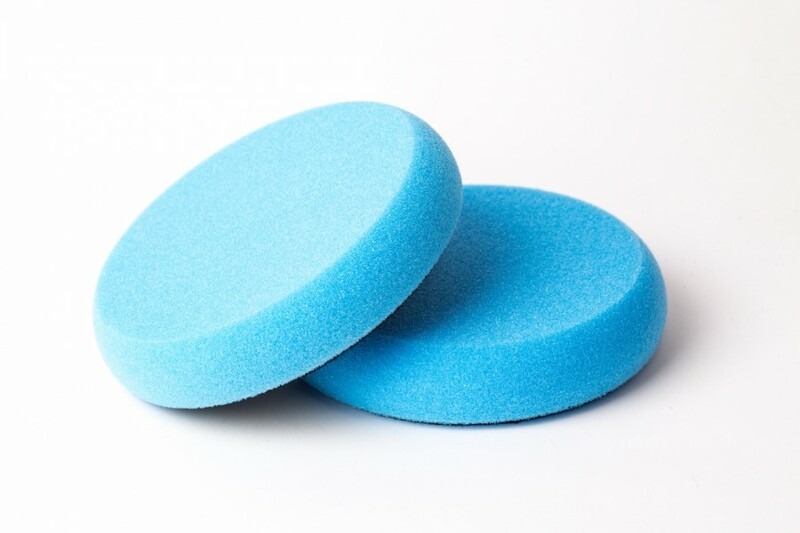 We stock a wide variety of Scholl Concepts foam pads for compounding, polishing and finishing in flat, waffle and patented Spider-Pad surface structures and S-XL sizes. Personalised, own-label pad options also available – click here for details. 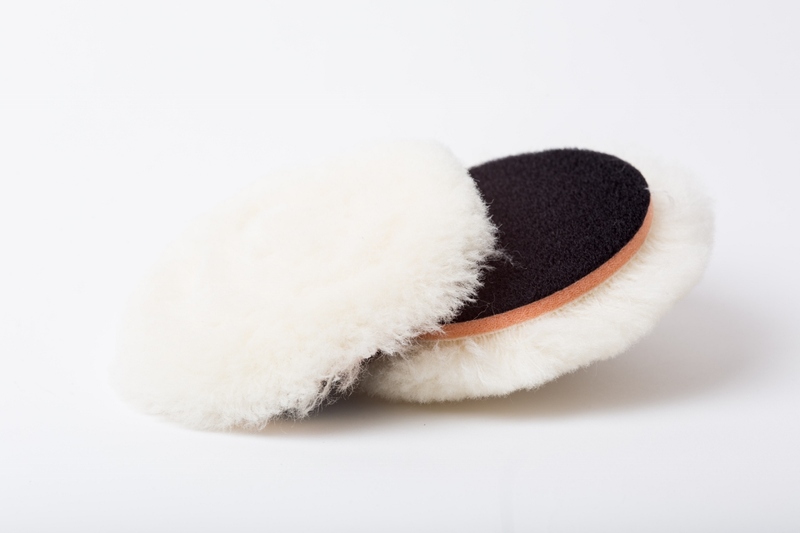 Traditional, premium quality, OEM-approved lambswool polishing pads in S-XL sizes. Scholl Concepts TopWool wool polishing pads with foam interface layer for pressure control and adjustment in S-L. Lambswool/microfibre-mix buffing CoolPad with air-cooling 3D design providing pressure relief, thermoregulation and moisture management in one product. 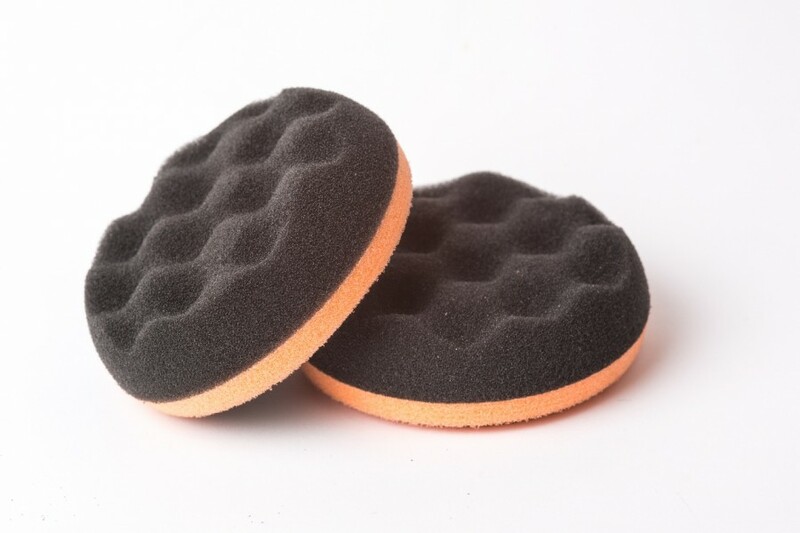 Ergonomically-designed pucks in a variety of foam types to suit the desired application. Suitable for hand compounding, dressing, wax, cream and coating applications and cleaning. Spider structure or flat foam surfaces available. Balanced, quality soft, medium and hard backing pads for rotary polishing machines available in S-XL sizes. Velcro soft interface pads also available in a variety of sizes. Pad cleaners, thread adapters and other polishing and sanding accessories.